Despite Rintarō knowing the location of the IBN-5100, Kurisu is against him trying to steal it, as it most likely won’t affect the world line. Instead, she suggests to Rintarō that he stake out the location in order to find FB, with Moeka deciding to join him. As they observe the IBN-5100 being taking out, they follow it as it is passed along to several people, including Mr. Braun, before it ends up on a plane towards France. Rintarō, Moeka and Kurisu go to confront Mr. Braun, who reveals himself to be FB, killing Moeka before taking his own life. Rintarō uses Braun’s cell phone to cancel out Moeka’s D-Mail, returning to a World Line where both Moeka and Braun are alive and he possesses the IBN-5100. 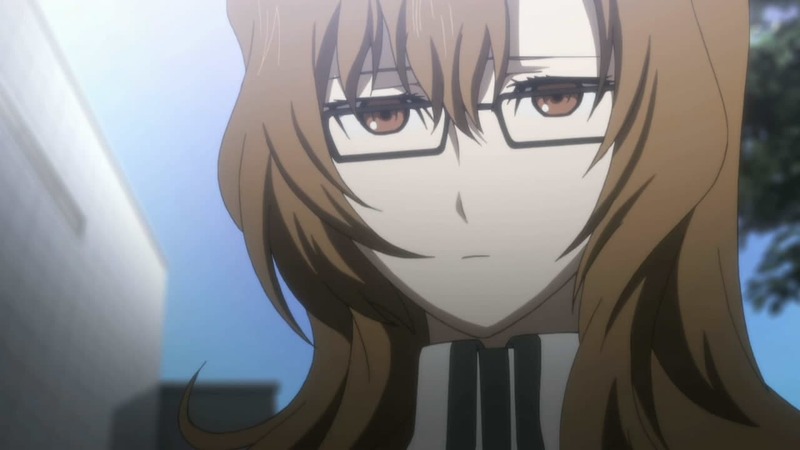 As Rintarō gets Hashida to hack into the SERN network to erase the data they have on them, he comes to sudden realisation that he needs to undo an additional D-Mail: the one that prevented Kurisu from getting stabbed.